A rescued horse. A washed-up trainer. A teen reaching for a dream. Cory Iverson’s junior year is off to a lousy start. Publicly humiliated by the hottest guy in high school and terrorized by a bullying band director, she feels like a loser and a quitter. 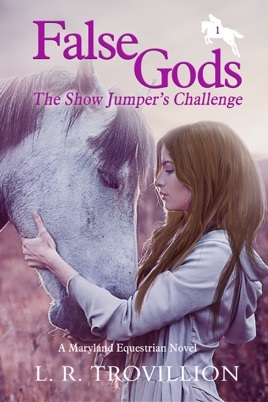 But when her dog leads her to the barn of a former Grand Prix rider, Cory finds refuge in the competitive but familiar world of show jumping. 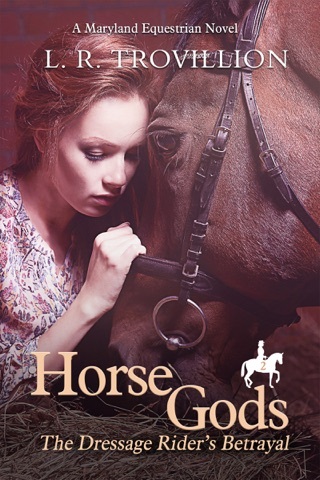 Her faded dreams of riding in one of the country’s most prestigious shows are reawakened and start to seem possible when she rescues a mysterious horse with some unusual talents. It isn’t long before Cory is enjoying a winning spree, though events around her start spinning out of control and threaten everything. Even her boyfriend is keeping secrets. Trapped in the crosshairs of a brutal trainer who will stop at nothing to win, Cory must decide if she’ll once again back down and flee… or stay and stand up for herself, her horse, and her dreams.